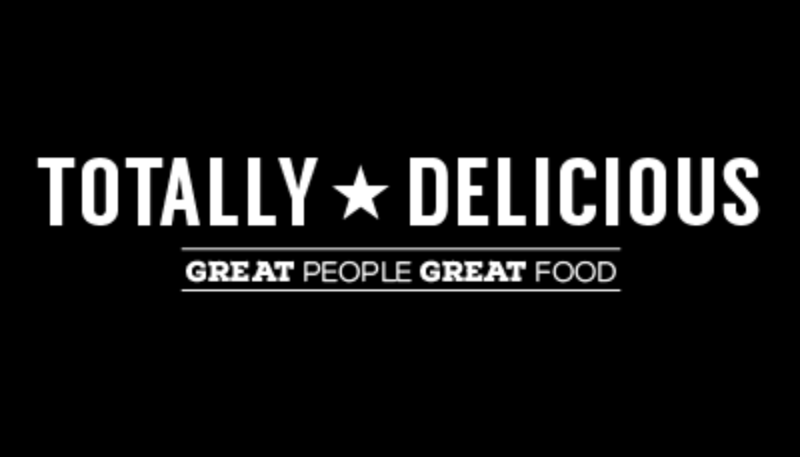 Totally Delicious are looking for great people to be part of our passionate team full of personality. Since 2009 we have been consistently providing a quality of service in the food and beverage industry. You will be working in our Totally Delicious tea room within the Italian Gardens on the Trentham Estate. The store is comprised of a 170 cover tea room and a grab-and-go kiosk.